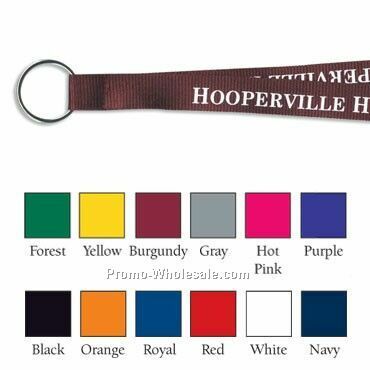 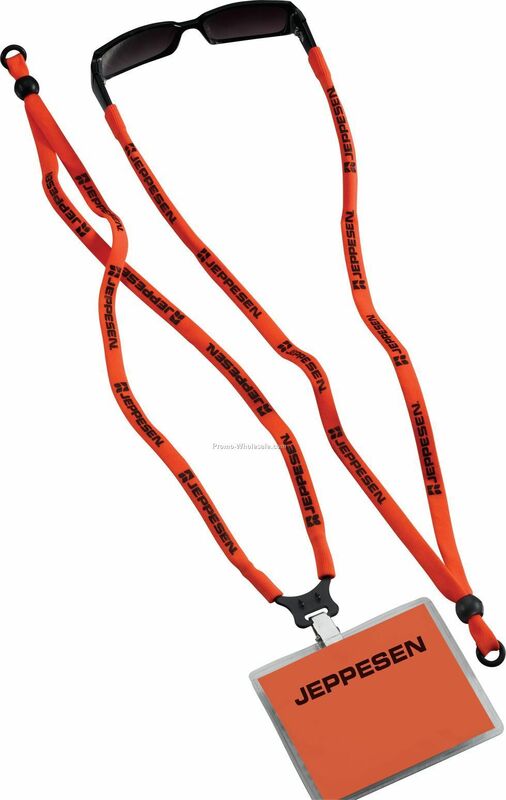 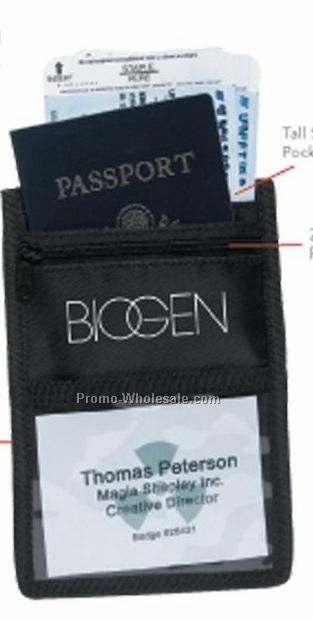 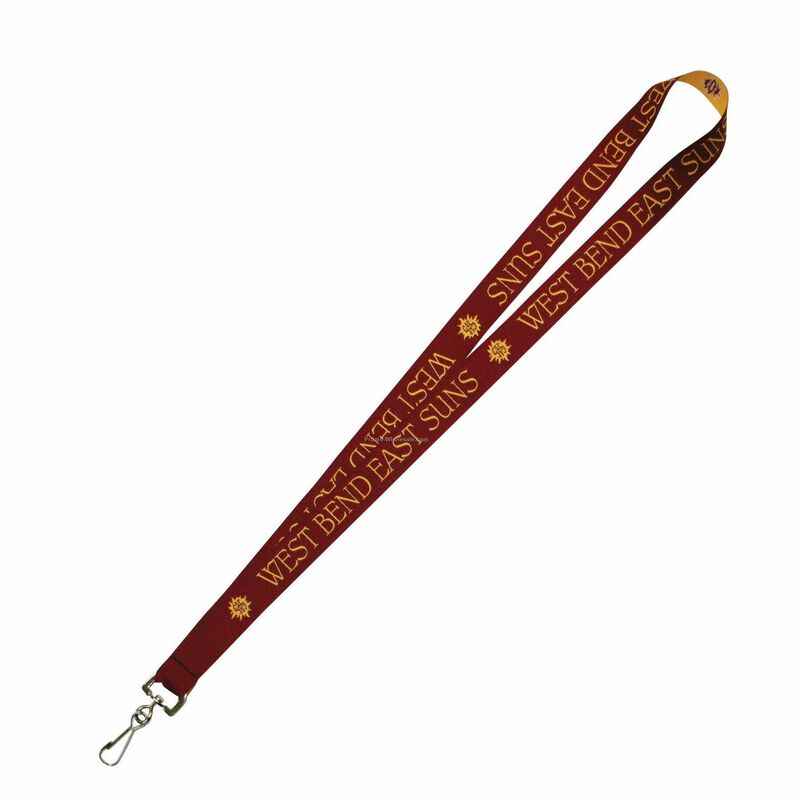 Description: 3/8" Slim Elastic Dual-Use Trade Show Lanyard. 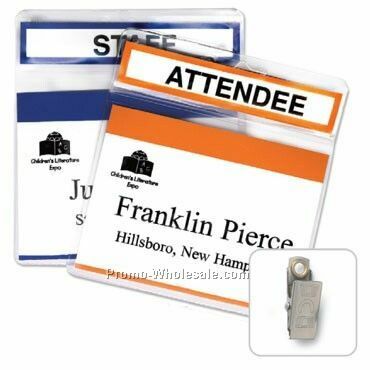 Use for trade show, then an eyewear retainer afterwards. 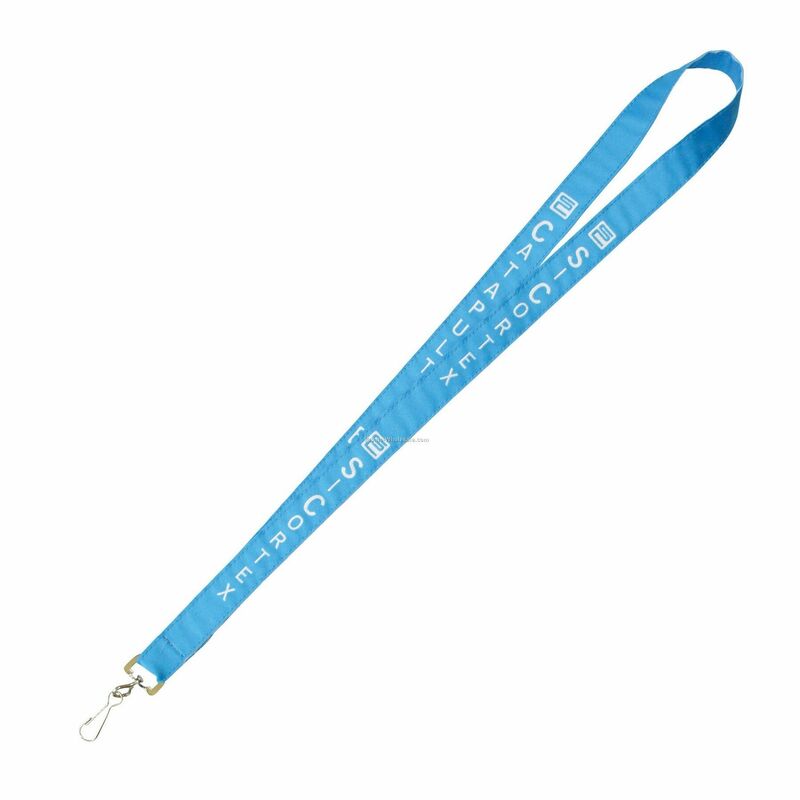 Size: 3/8" x 17" per side.